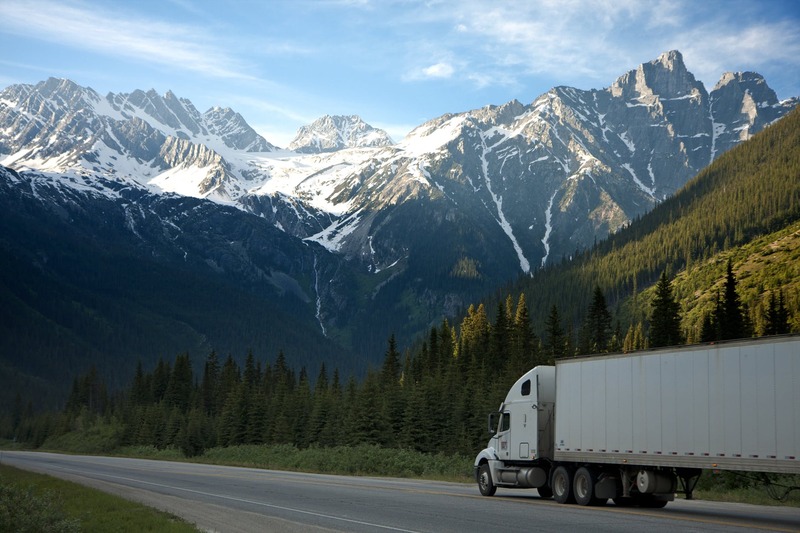 The U.S. Supreme Court handed a significant victory to American workers in a case that started as a California employment lawsuit over forced arbitration by independent contractors working in transportation. The decision in New Prime Inc. v. Oliveira was a somewhat surprising outcome given that the court in recent years has a history of favoring corporate interests over workers. (Note: Justice Brett Kavanaugh, who assumed the bench after the oral argument, did not participate in the decision, but the ruling was unanimous.) As our Los Angeles employment arbitration lawyers can explain, this will allow hundreds of thousands of independent contractors nationally to take their cases to court, rather than be mandated to settle them quietly before an arbitrator. The problem with arbitration – whether it’s a case of product liability or premises liability or unfair wages or sexual harassment – is that it tends largely to favor employers and big corporations. The arbitrators are paid by the companies, the outcomes are not public (depriving the public of pertinent information regarding unfair or unsafe business practices) and even when cases are decided in plaintiff’s favor, they tend to be lesser than what one could expect to receive when cases go to a jury.